Master figurine painter, Dan Smith. A small English pottery company is celebrating an exclusive global deal with the Disney Corporation. The English Ladies Company has secured the rights to produce high quality figurines of the iconic Disney princesses for sale in select global markets, including Disney’s theme parks. The first Disney Princess figurines will be launched at the Bibbidi Bobbidi Boutique inside the world renowned Harrods store, Knightsbridge, London, on Saturday, July 16. 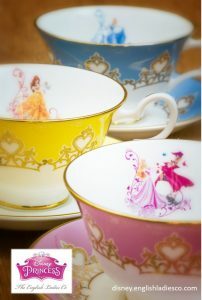 The launch will showcase the first three princesses in the Disney range: Belle, Aurora and Cinderella. Further models are in the pipeline including Elsa and Anna from the smash hit Frozen film. The launch will see renowned master figurine painter Dan Smith demonstrating his art live in store. Dan, previously worked as a painter for Royal Doulton and has been plying his highly skilled trade for 41 years. English Ladies Co. is part of Camal Enterprises Ltd based in the heart of the Potteries at King Street, Fenton, Stoke-on-Trent. Marketing Director Malini Pashley said: “We began speaking to Disney about this concept two years ago and they were immediately excited about the idea. “The Disney princesses are iconic and everyone has grown up with them. Our research tells us that there’s a big demand from women who collected Disney products as a child and are now looking to buy a premium item which will last forever. 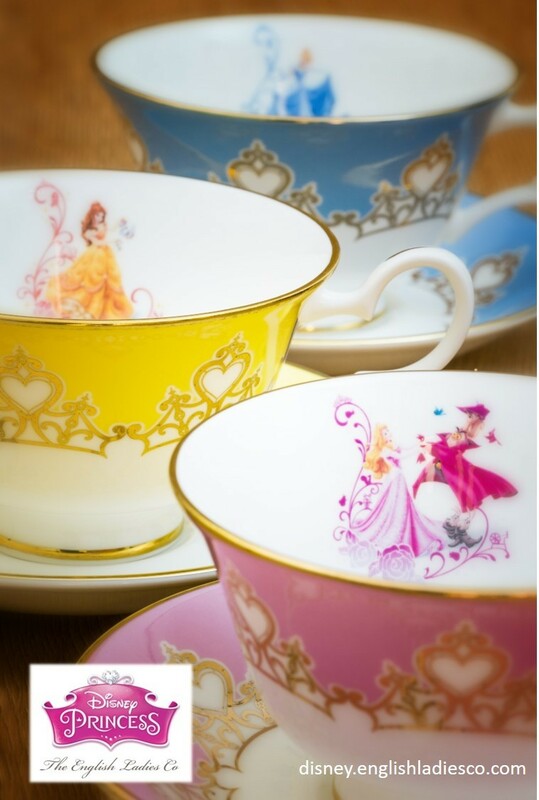 The intricately designed princesses will retail for just under £200 and they will be supported by a range of themed products including china cups and saucers. Malini added: “The English Ladies Co. are arguably the fastest growing premium bone china figurine company today, with a high level of detail in our sculptures giving real movement and grace. This is coupled with intricate handpainting which makes the figures come to life. “The English Ladies figurines are a true work of art, sought after by collectors and enthusiasts, that will be enjoyed forever. Dan Smith will be at the Harrod’s (fourth floor) Bibiddi Bobbidi Boutique on Saturday, July 16 and Sunday, July 17, from 11am – 3pm each day. Founded five years ago, the English Ladies Co. produces the finest china figurines. 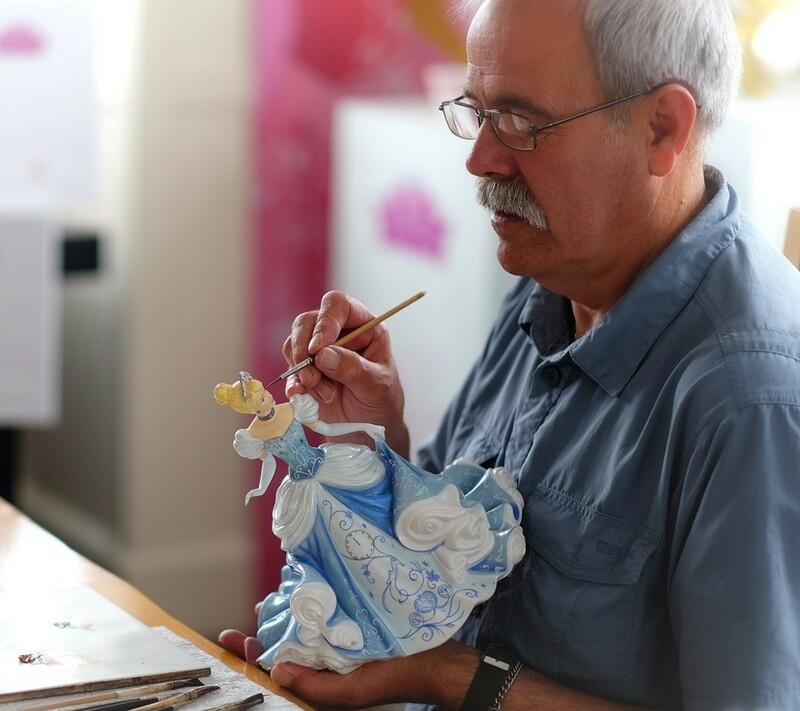 Owned by Camal Enterprises and designed in the heart of the Potteries in Stoke-on-Trent, by a team of renowned craftsmen, every figurine is made from the finest quality bone china, capturing the quality and movement that has become synonymous with the English Ladies brand.